We’ve already shared some quick facts about the parishes of Westmoreland, Hanover, St James and Trelawny as part of Parish Pride month. Today, let’s revisit those parishes to find out more about how they got their names. Hanover was named for the British monarch George I, who was from the House of Hanover in Germany. 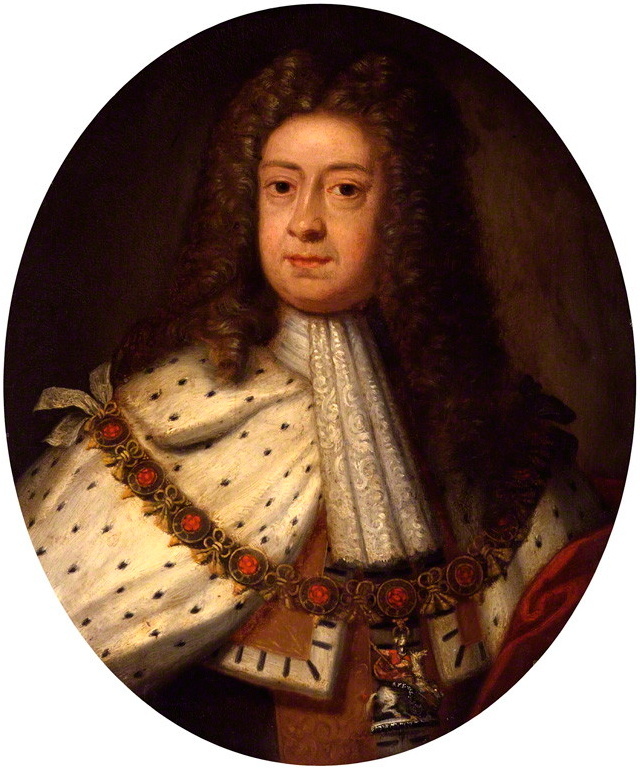 George was elector of Hanover and, from 1714, the first Hanoverian king of Great Britain. He was born Georg Ludwig (George Louis in English) on May 28, 1660, the eldest son of the Duke of Brunswick-Lüneburg and Sophia, a granddaughter of King James I of England. 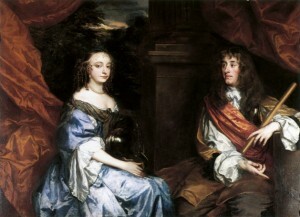 In 1701, under the Act of Settlement, George’s mother Sophia was nominated heiress to the English throne if the reigning monarch William III and his heir Anne died without having children. The Act sought to guarantee a Protestant succession and Sophia was the closest Protestant relative, although there were at least 50 Catholic relatives with stronger claims. Sophia and Anne died within two months of each other and George became king in August 1714. He was active in British foreign policy in the early years of his reign. He also helped forge an anti-Spanish alliance with France in 1717 – 1718. St James was named for James II, the Duke of York. James was a Stuart king of England, Scotland and Ireland who in 1688 was overthrown in the ‘Glorious Revolution’ by William III. He was born on October 14, 1633 to Charles I and Henrietta Maria and was named after his grandfather, James I and VI. He was a distinguished soldier and commanded the Royal Navy from 1660 to 1673. 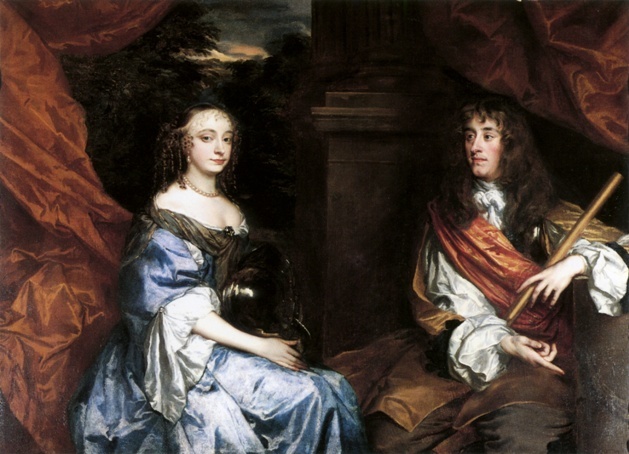 In 1660, James married Anne Hyde, for whom the parish of St Ann is named. In 1669, James converted to Catholicism and took a stand against a number of anti-Catholic moves, including the Test Act of 1673, which was a law that made a person’s eligibility for public office dependent upon his profession of the established religion. This did not impede his succession to the throne on Charles’ death in 1685. Trelawny was named for Sir William Trelawny, the Governor of Jamaica at the time the parish was formed in 1770. He was born in Falmouth in the county of Cornwall, so the parish capital was also named in his honour. He was a baronet (a rank below barons but above most knights) and member of Parliament for the proprietorial borough of West Looe (also called Westlow or Westlowe) from 1757 to 1767. In 1767, he was appointed Governor of Jamaica, a post he held until his death in December 1772. Unfortunately, there is no special story about how Westmoreland‘s name came to be, as it seems to have been called that simply because it was created out of the lands in the west of Jamaica.